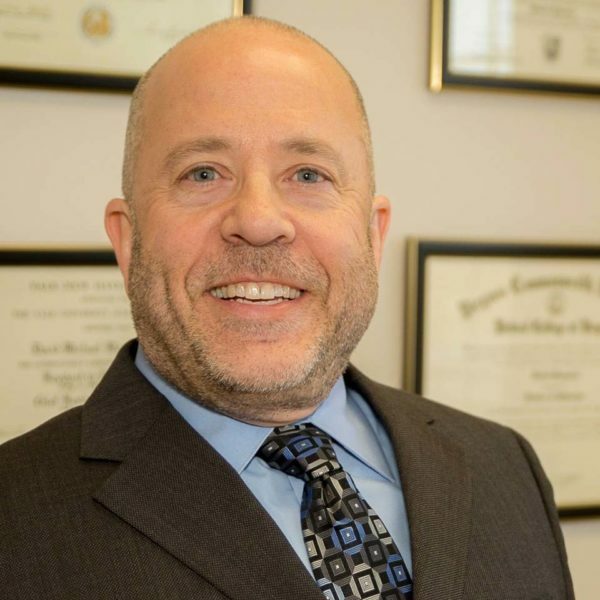 David M. Monacelli, MD is a board certified plastic surgeon dedicated to excellence in patient care and surgical results — serving the Ithaca and Finger Lakes region of central New York, for over 20 years. Dr. Monacelli received his undergraduate degree from the University of Virginia, and he obtained his medical degree from the Medical College of Virginia. He then completed a 5 year general surgery residency at Thomas Jefferson University Hospital. Dr. Monacelli then trained at the prestigious Yale University where he completed his 2 year plastic surgery residency. In addition to his comprehensive plastic surgery training, Dr. Monacelli completed additional fellowships in Hand Surgery and Maxillofacial and Pediatric Plastic Surgery. Dr. Monacelli offers a broad spectrum of plastic surgery procedures. These include cosmetic, reconstructive, and hand surgery. Please visit our Procedures page to learn more about the surgical procedures that Dr. Monacelli offers. Dr. Monacelli is certified by the American Board of Plastic Surgery — a member of the American Board of Medical Specialties (ABMS). It is the only ABMS board which certifies in the full spectrum of the specialty of plastic surgery of the entire body.